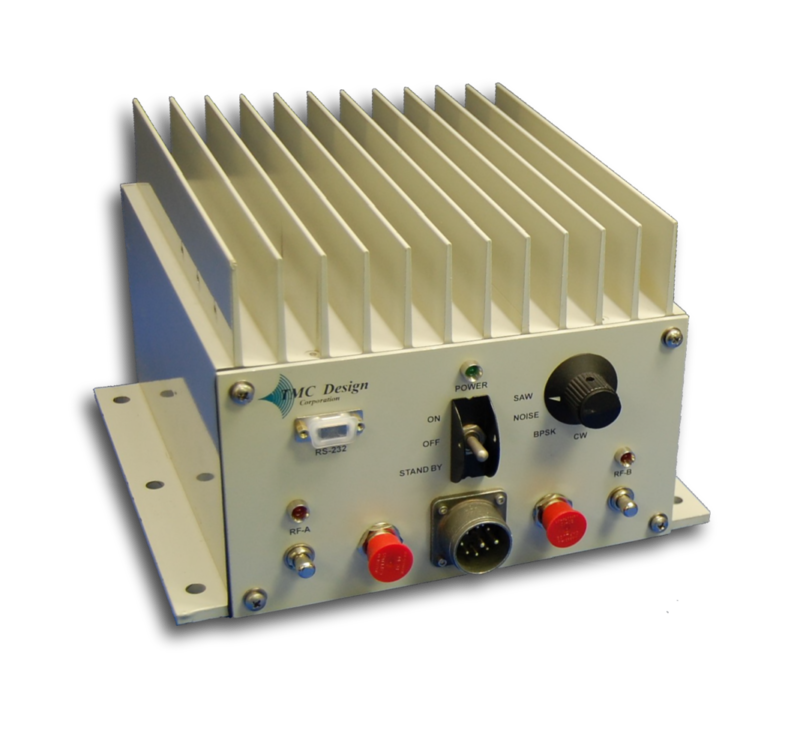 The MGJ is an EW Jammer created specifically for GPS systems. The unit uses active EW jamming and deception techniques to prevent adversaries from effectively operating GPS systems. It has been designed for use as a transportable system, resulting in a product that is lightweight, portable and robust. The MGDS is also available as a complete EW-GPS combat system centered around TMC Design’s MGJ unit. 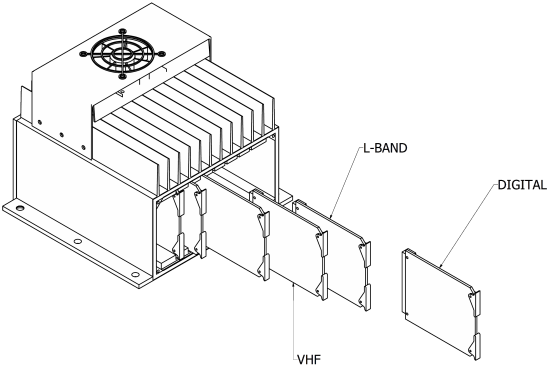 In addition to the GPS jammer, this system package includes four (4) antennas that operate within the GPS frequency range and a quick-deploy tower for rapid site setup & tear-down for mobility requirements. The MGDS has two RF outputs for simultaneous broadcast at the 1575 & 1227 MHz GPS Range. Unit is fully field programmable with a laptop via an RS-232 communication port. An MGDS unit is capable of operating up to 15 hours when connected to a 45 A/h battery. System can be customized to handle an even variety of threats.